It’s rare that I sacrifice commentary for imagery, but as I look back over the photographs I took at Great Dixter last weekend, I can’t help feeling they speak for themselves. And, being without my laptop, I’m also going to publish them as they were taken, with minimal enhancement and just a brief description. 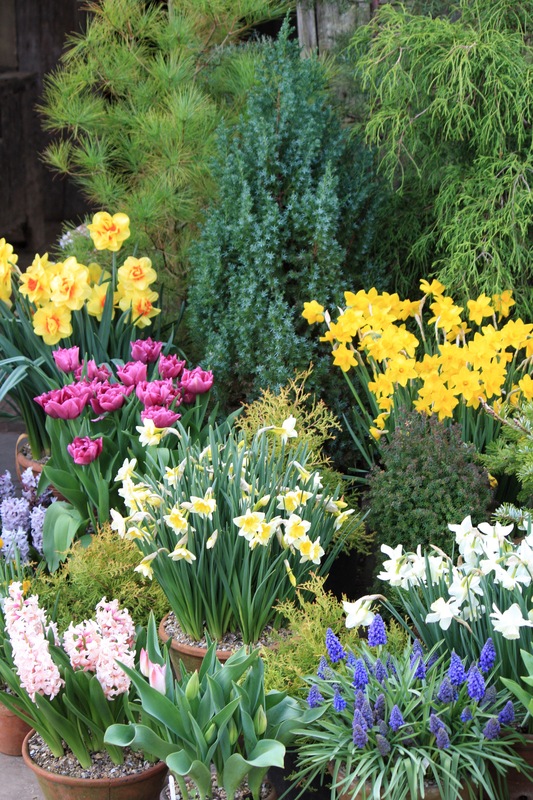 I will save words to convey my thoughts on the gorgeous displays of spring bulbs and blossom in a forthcoming post. For now, please enjoy a dozen of the scenes that most captivated me last Saturday. TFG. That really is springtime photos. Thanks. I’ve never really been impressed by the Great Dixter garden, but can’t quite put my finger on why. How do you feel? While each individual pot has beautifully grown plants the sum total just looks like a lolly scramble to me and I think how much better Sarah Raven does them. The only thing that really pleased was the espaliered fig, but they must prune it every day to keep that manic grower under such control. Grey skies again but at least signs of it breaking up, so here’s hoping. I’m heading out to do the last of the pots and, hopefully, more. No worries! Honesty is the best policy. If I am going to be candid, it’s taken me years to really ‘get’ Dixter. For me it’s the looser structure and layout that I struggled with, versus say Sissinghurst. 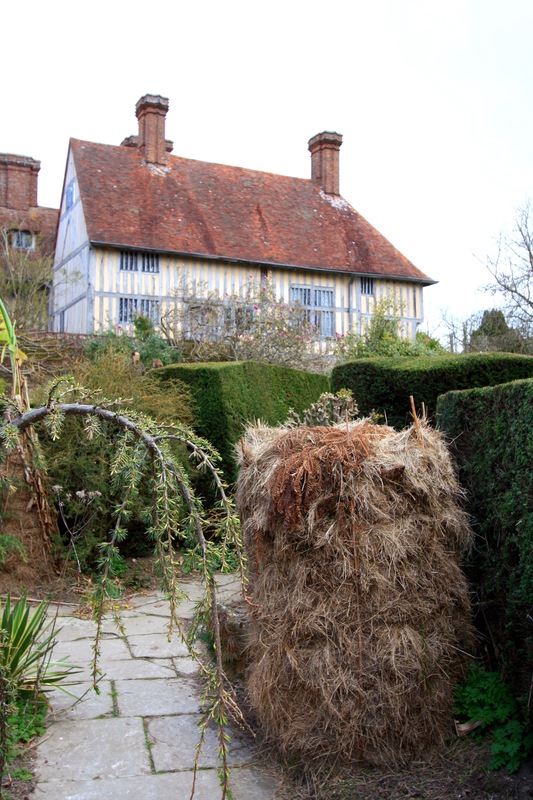 However, I’ve grown very fond of Dixter’s unselfconscious style and experimental planting. In the nursery everything is home grown and healthy. The lack of polish and commercialism is refreshing compared to the National Trust. A picture or 12!, says a 1000 words..EXQUISITE!!! Lovely! 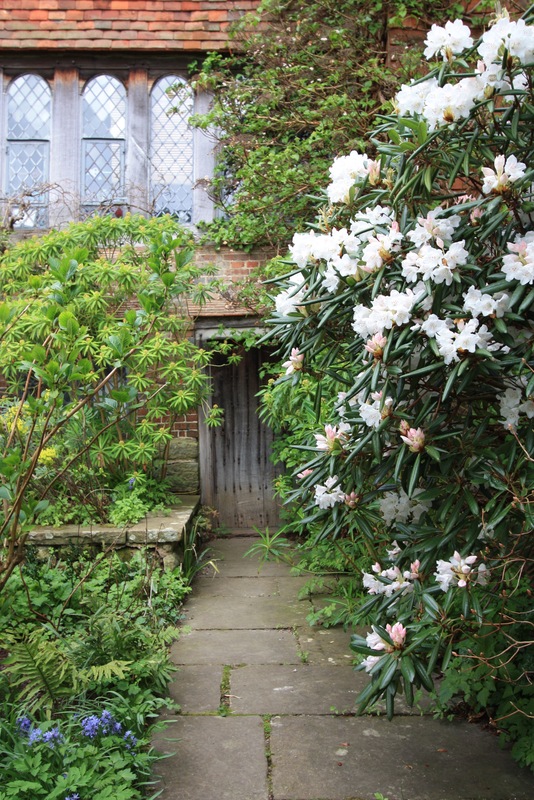 I am re-visiting Great Dixter this summer with French friends and really looking forward to it. We met Christopher Lloyd last time we were there, a long time ago now. He had a twinkle in his eye for sure. Thank you! You’ll have a lovely time, that’s for sure. You will discover many changes, but they are evolutionary, rather than revolutionary ones. I believe the general concensus is that Frilliaria meleagris is naturalised rather than native, having been around since the 16th Century and widely cultivated as cut flower crop before WWII. 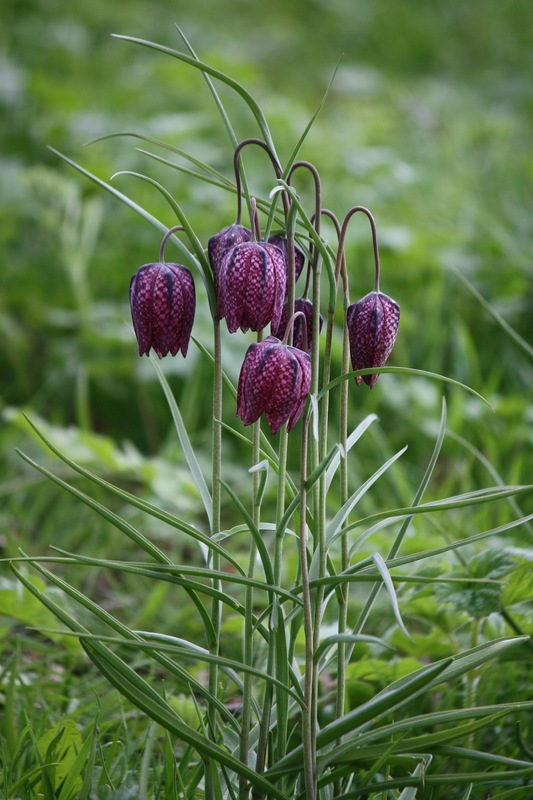 There are a few meadows, usually protected, where fritillaries grow wild, but I suspect the ones you saw were planted with the intention that they self seed and spread around. Thanks for all this info – beautiful flowers, anyway! 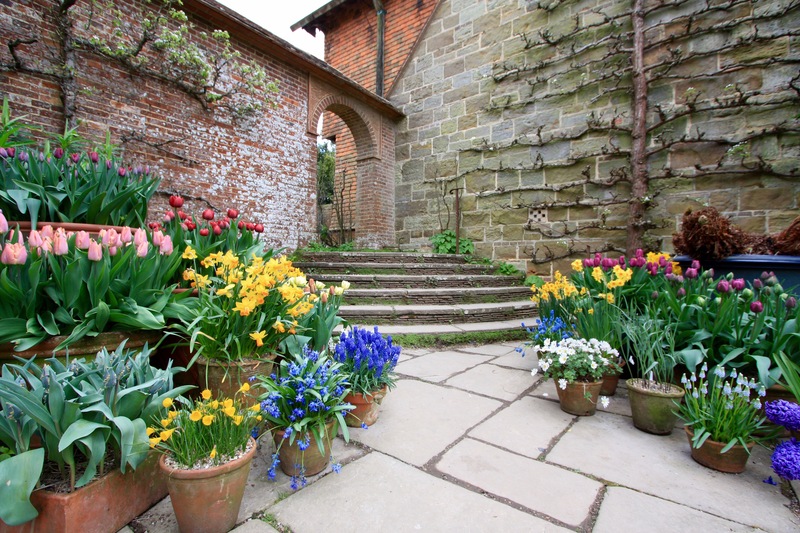 Lovely photos of one of my favourite gardens, every time I visit or see pictures I vow to do more pots. Gorgeous. 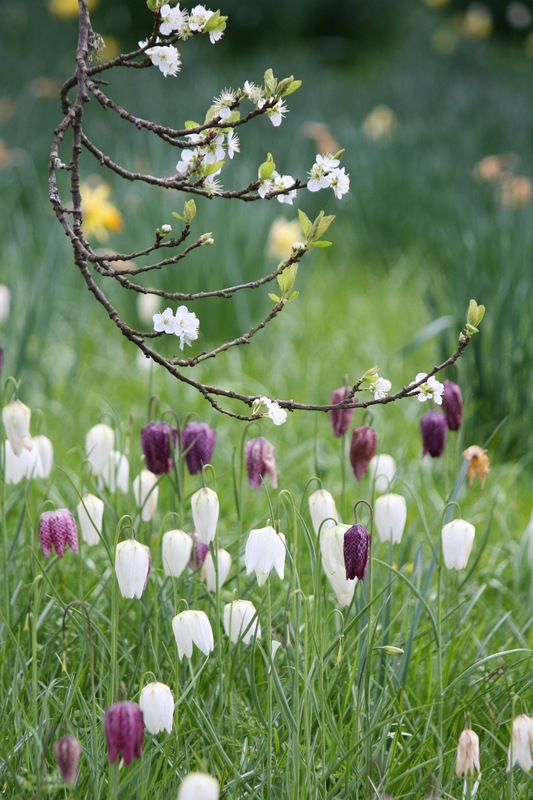 You are correct, the photos don’t need words – they sum up spring at a Great Dixter. I always love their spring pots. Thank you for sharing. I’ve taken a similar pic of the great fig in May…must have been a colder year. Though I’ve been lucky to visit GDix a number of times (6 or 7? ), my travel season begins in May and ends in September, so it’s especially exciting to see the garden at other times. 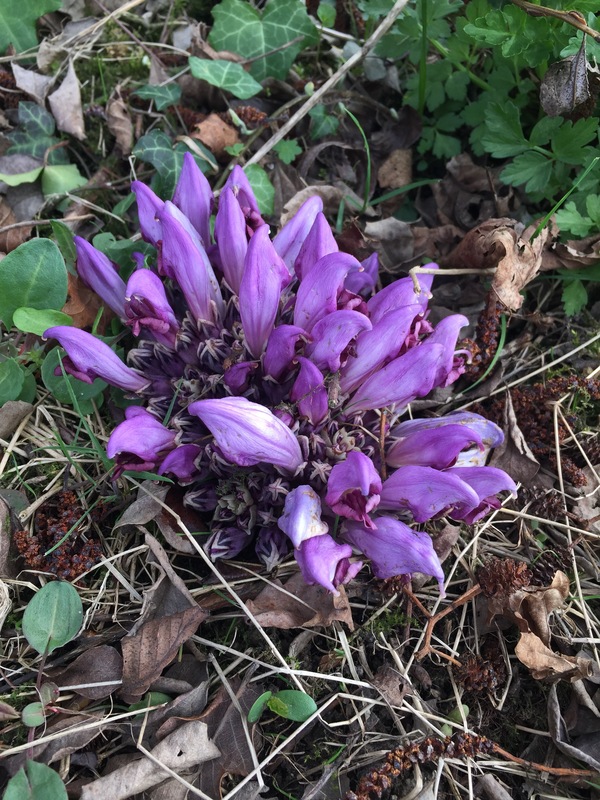 Thanks for this glimpse of early spring…the blub display is simply amazing. 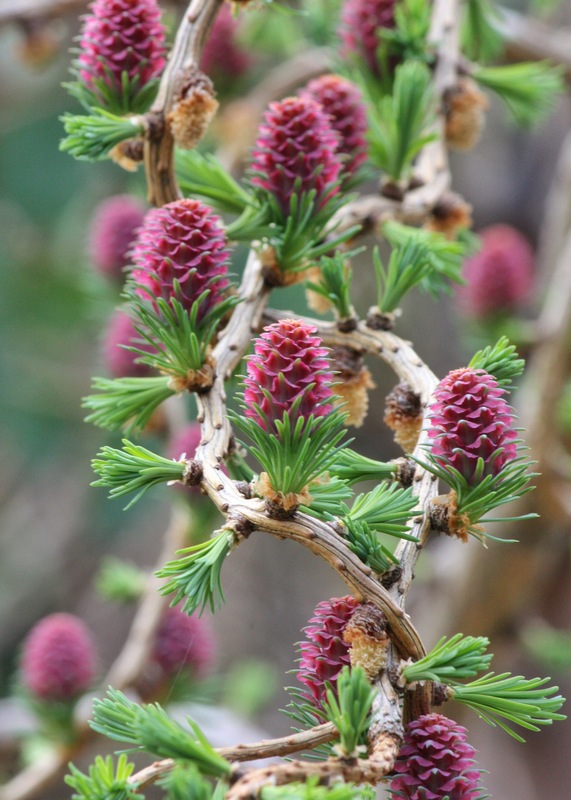 And the larch! Wow. 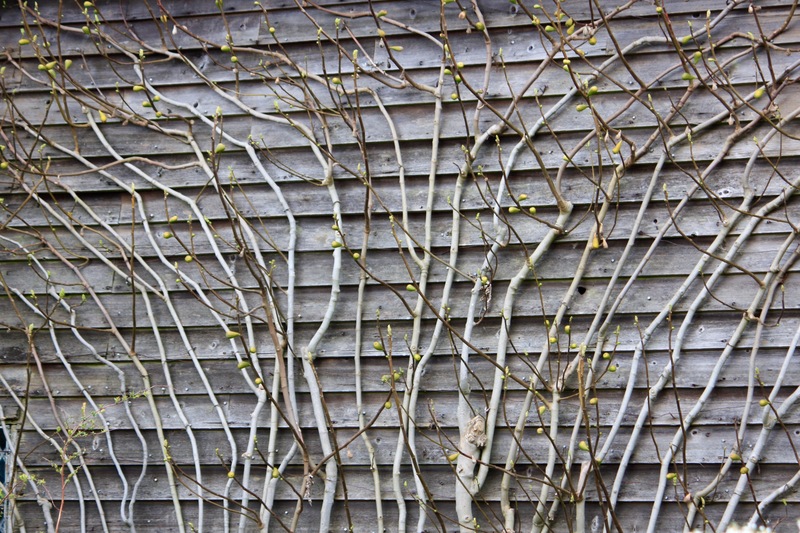 My fig often doesn’t shoot until May or even June, so I suspect the Dixter fig may be bare for a little while longer yet. Wonderful to see the fastidious way in which it’s been trained. On that count I’m afraid I have nothing to boast about! 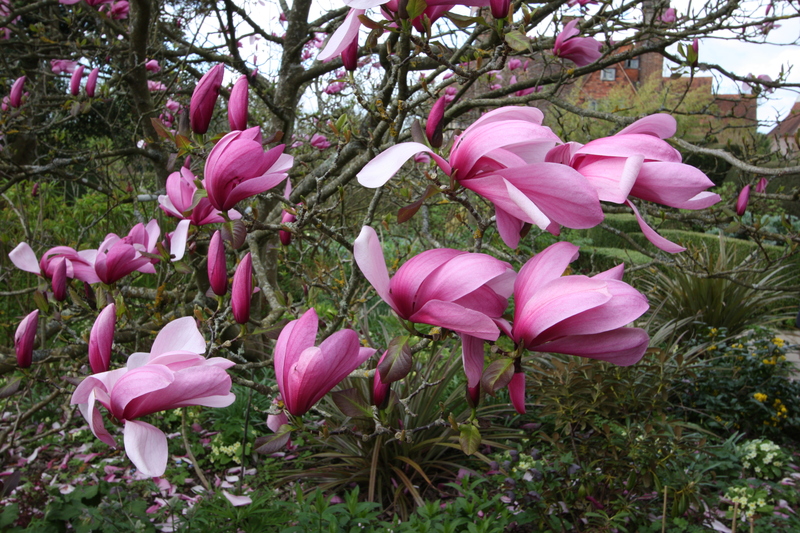 Wonderful photos of Great Dixter. Some years ago I telephoned the garden for a plant catalogue and was amazed that Christopher Lloyd answered the ‘phone. I could not speak for a few seconds – it was amazing to speak to him as I have all of his books. I mentioned this to Fergus Garrett when he did a talk at a local garden centre. He is so lucky to have worked with Christopher. 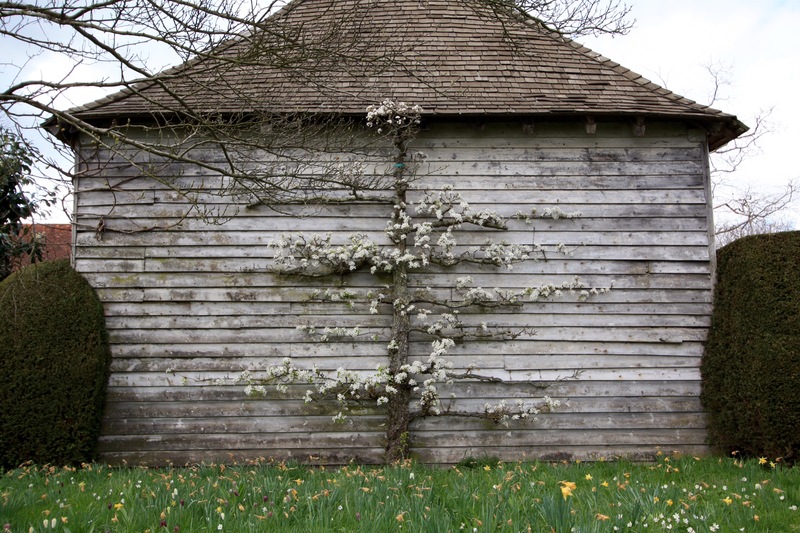 I would love to visit Great Dixter one day.